Fantastic runs by Katie Ingle and Laura Whittle at the BMC Grand Prix at Sportcity. Katie smashed her PB and club record to run a time of 10.13.99 in the 3000m steeplechase. 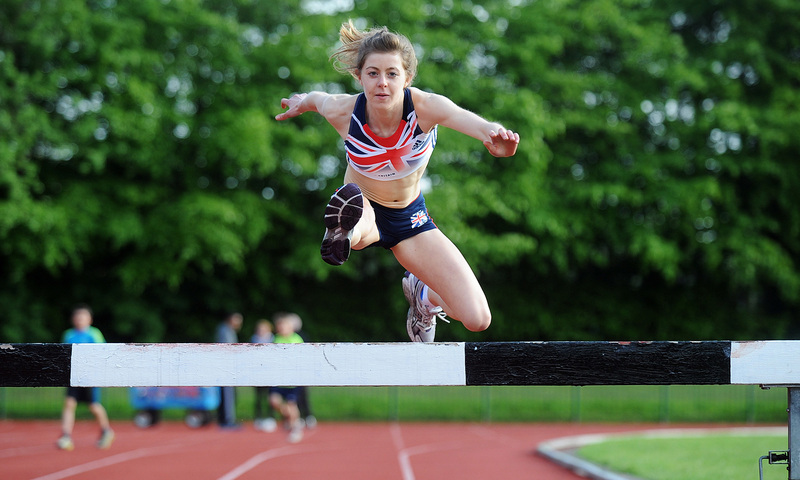 The time was well inside the qualifying standard for the World Junior Championships and puts her top of the UK rankings. Laura had a strong run to finish 2nd in the 5000m behind Helen Clitheroe in a time 15.36. The time places Laura 6th in the UK rankings.